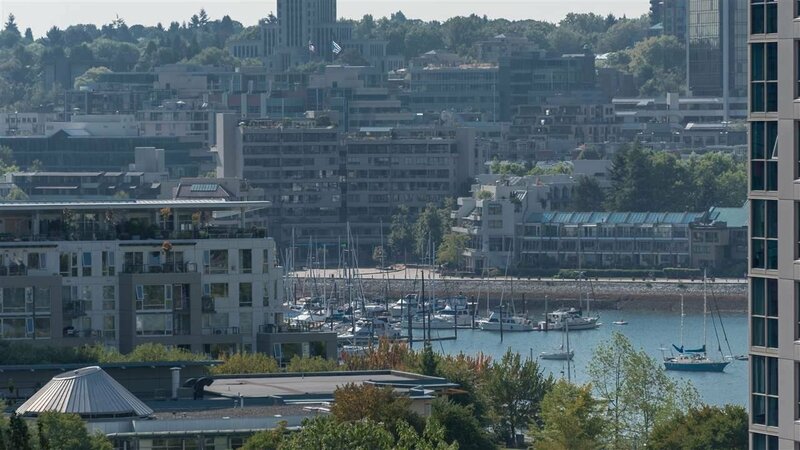 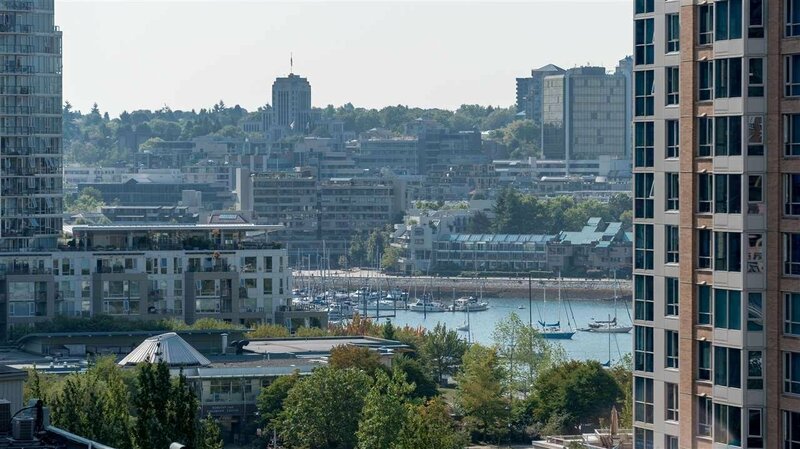 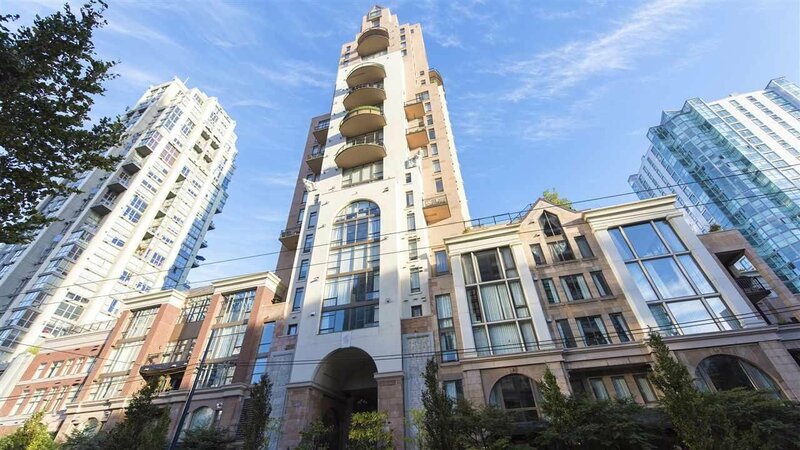 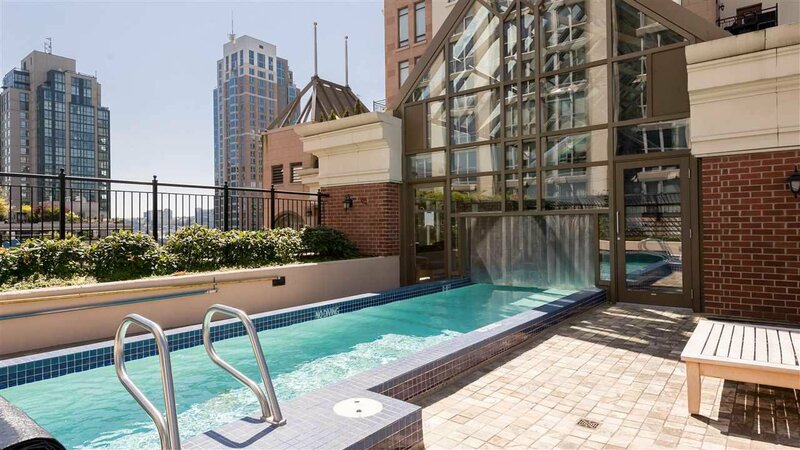 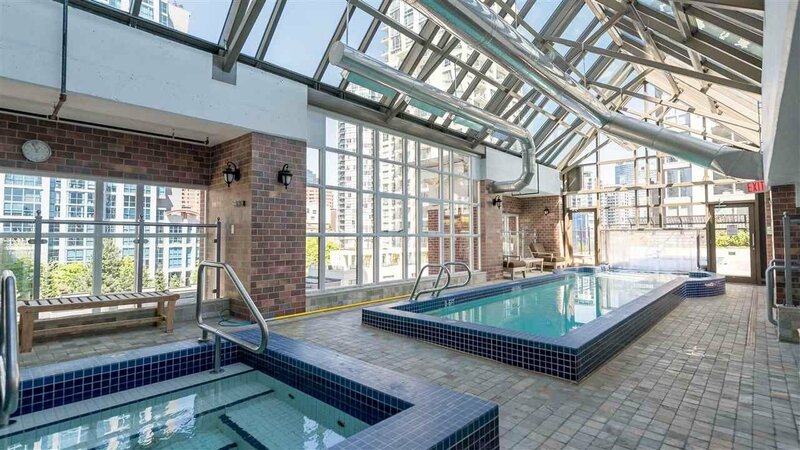 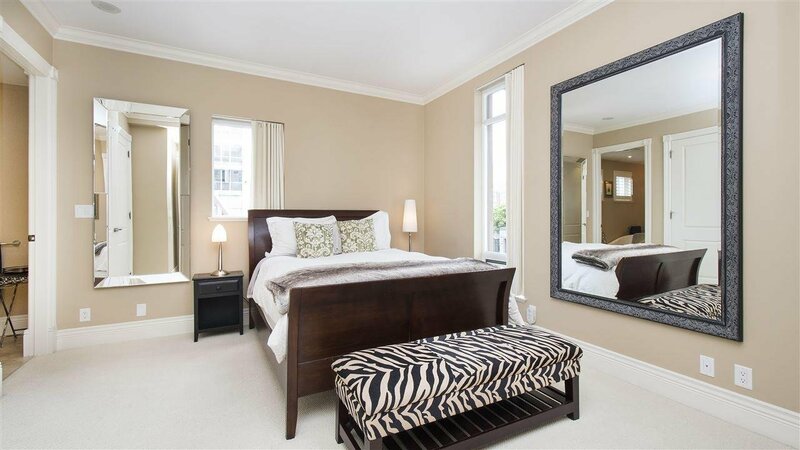 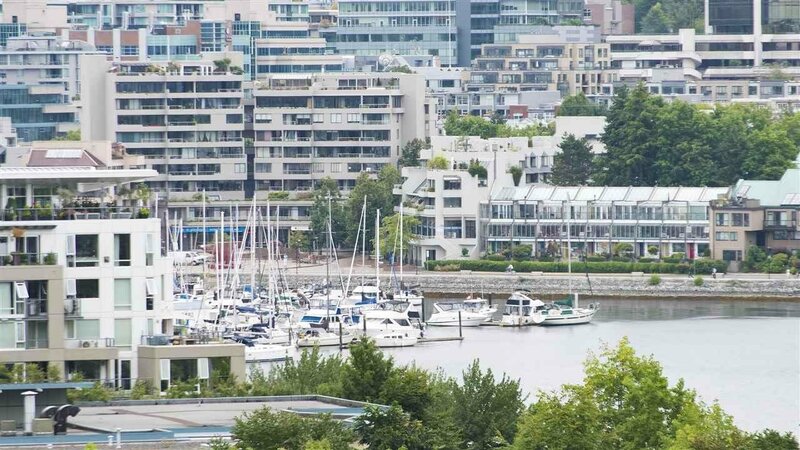 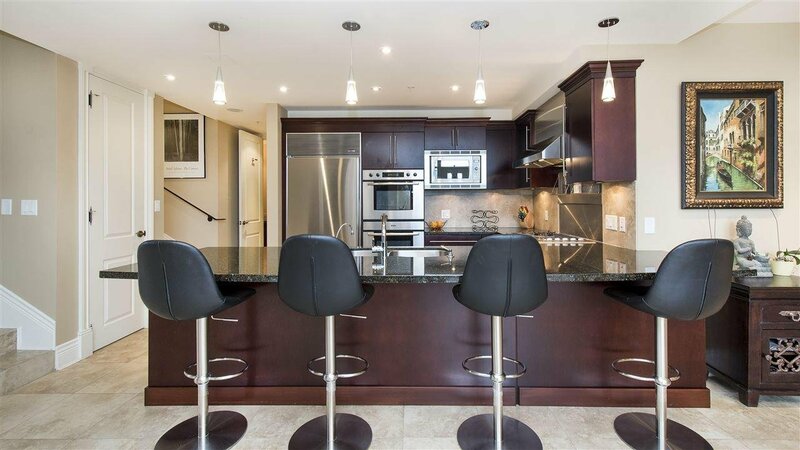 Luxurious sophistication located in heart of Yaletown at the award-winning GRACE. 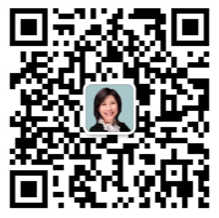 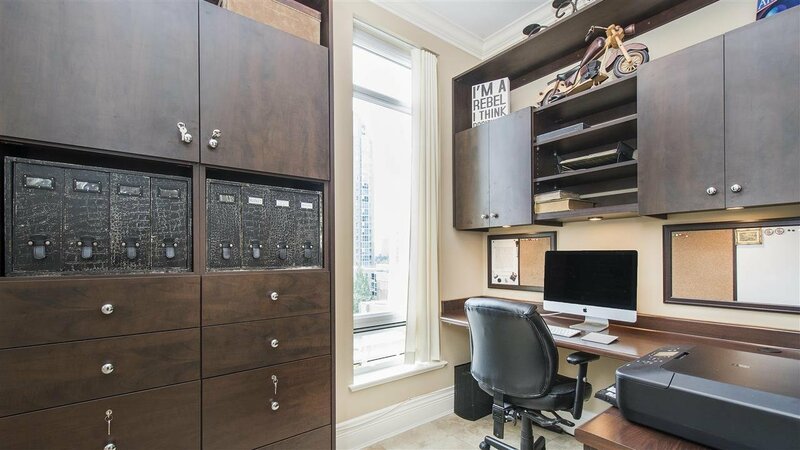 Offering over 1,900 Sq. 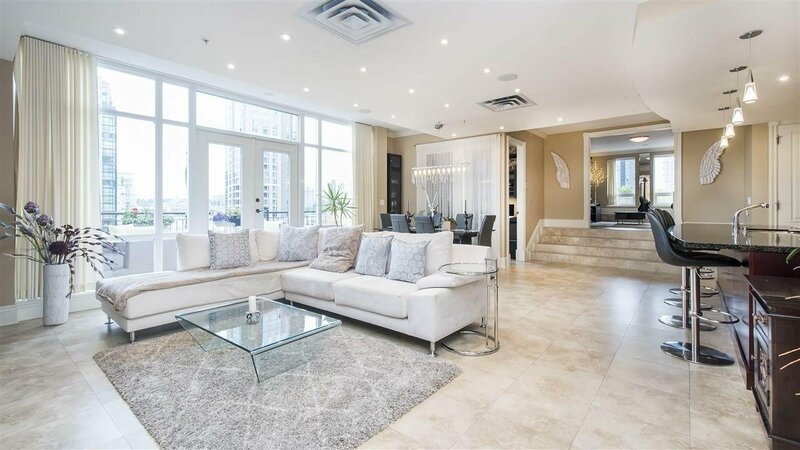 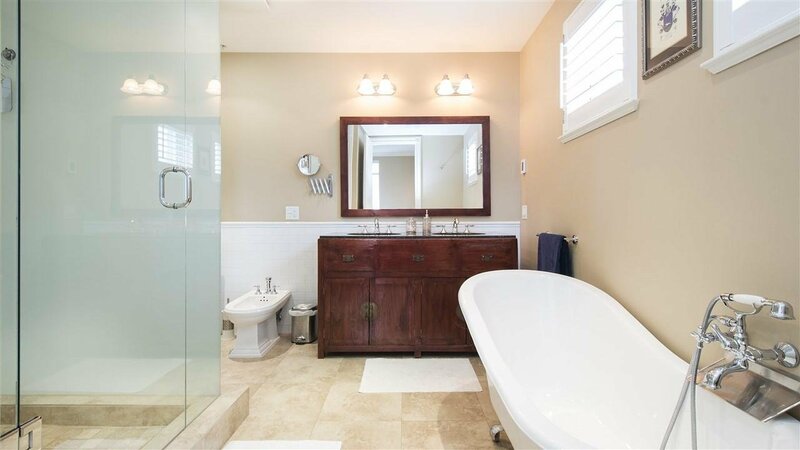 Ft. of superb, open plan living, displaying spectacular Southeast water views and boasting 3 grand bedrooms and 3 gorgeously finished bathrooms. 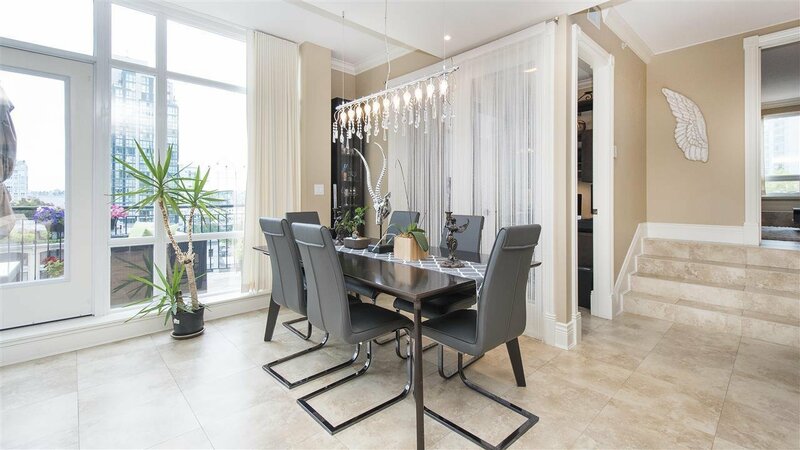 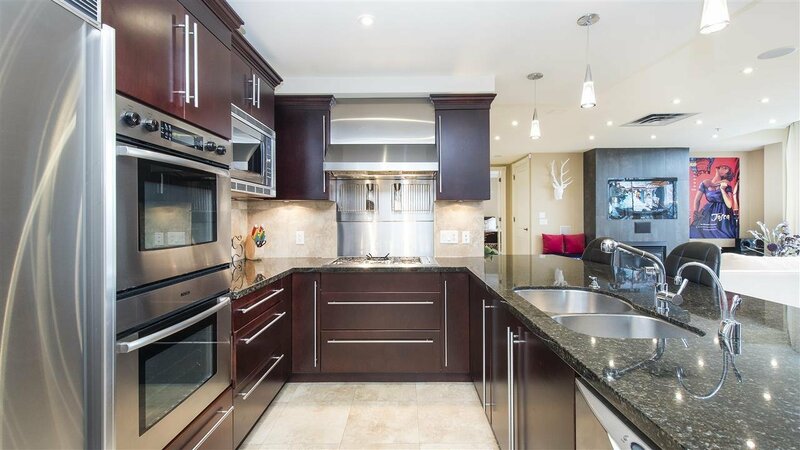 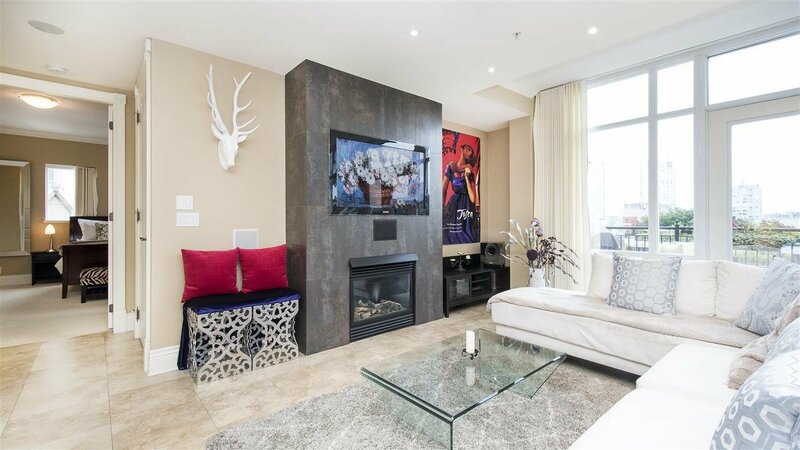 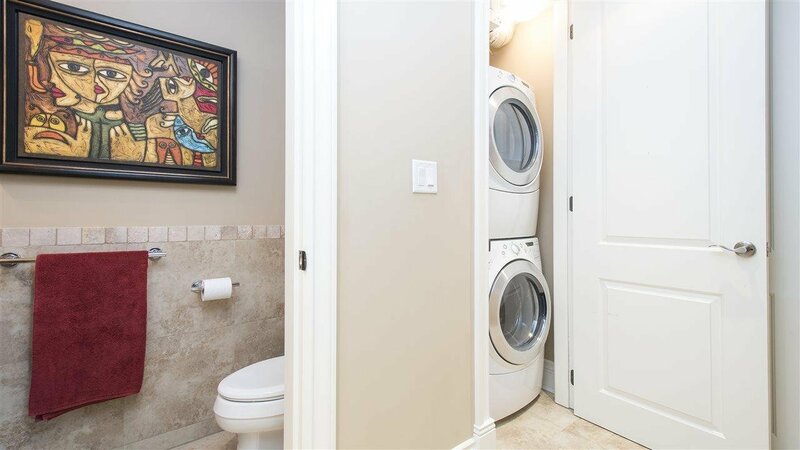 Tastefully outfitted with coveted features including a built in 52” flatscreen TV, gas fireplace, geothermal heating & cooling and stainless-steel Fisher Paykel/Sub Zero appliances. 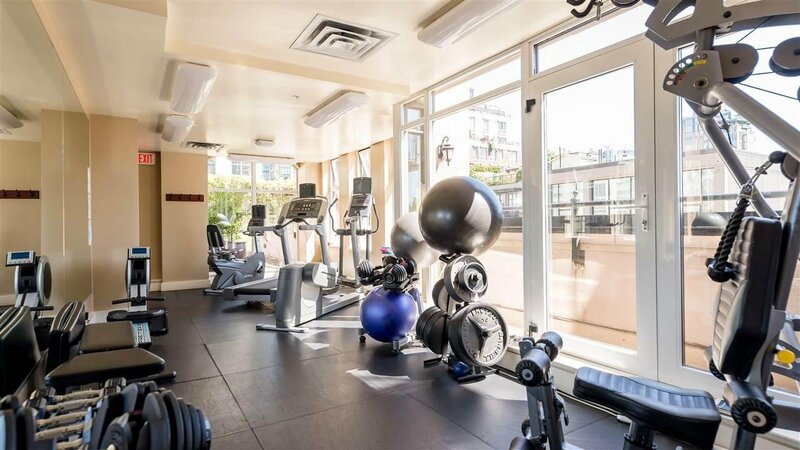 Phenomenal amenities include secure fingerprint access, a 35-foot indoor/outdoor pool, jacuzzi, gym, sauna, 24-hour concierge services, and indoor/out door lounge and meeting areas. 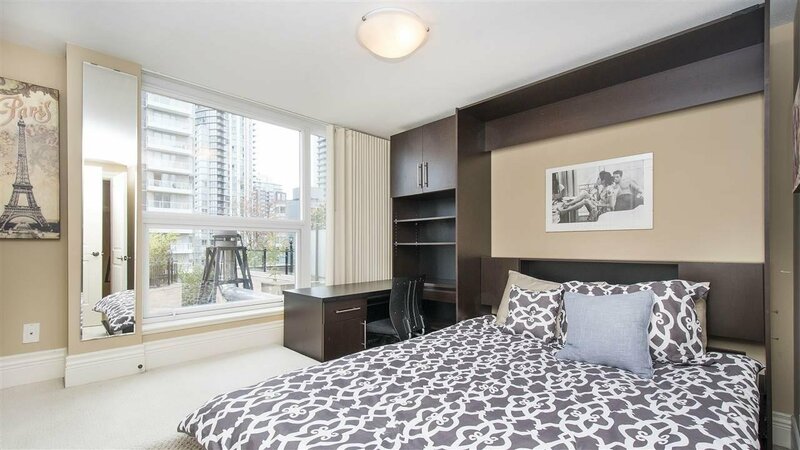 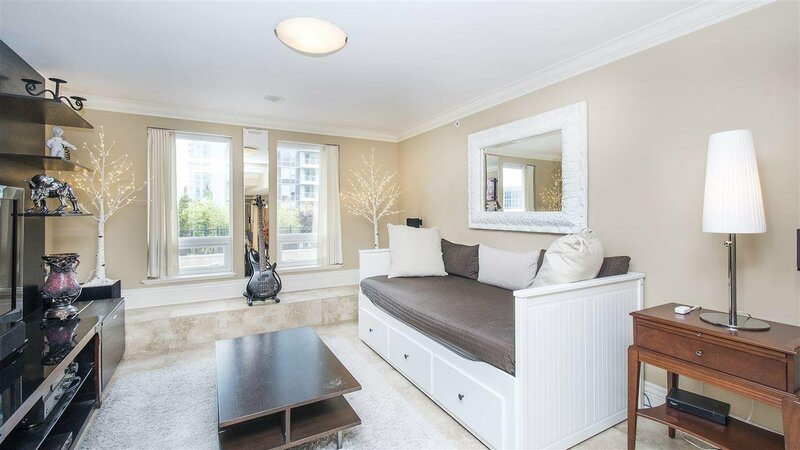 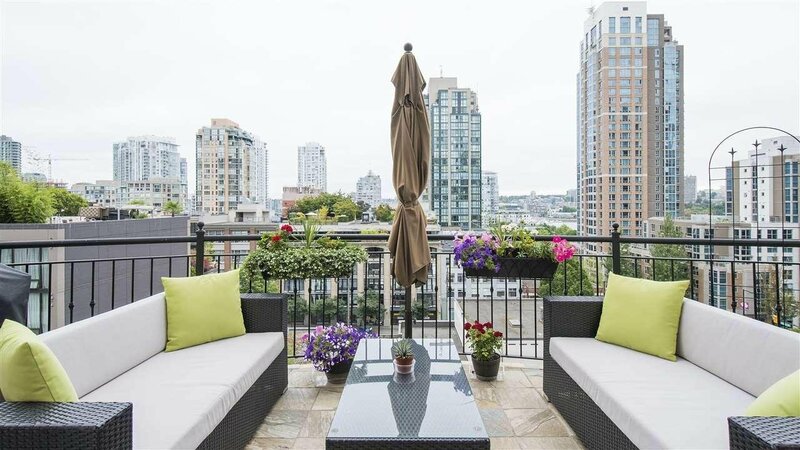 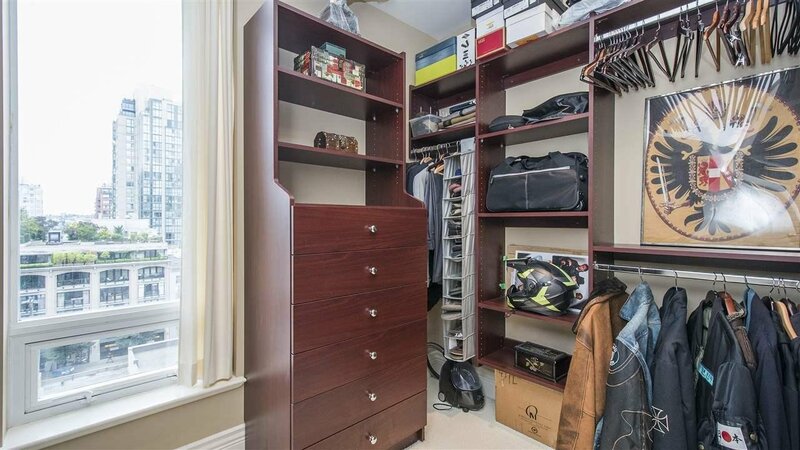 Surrounded by Yaletown shops and dining and outfitted with 2 parking stalls and storage this unit is a true Vancouver DREAM HOME.